After extending their winning streak to nine consecutive weeks, U.S. stocks and related ETFs are on pace to set their best early-year results in three decades, and the bull run that is nearly a decade old may still have legs. After the fourth quarter blood letting, U.S. stocks have found support from a more dovish stance out of the Federal Reserve, easing U.S.-China trade tensions and better-than-expected corporate earnings, the Wall Street Journal reports. 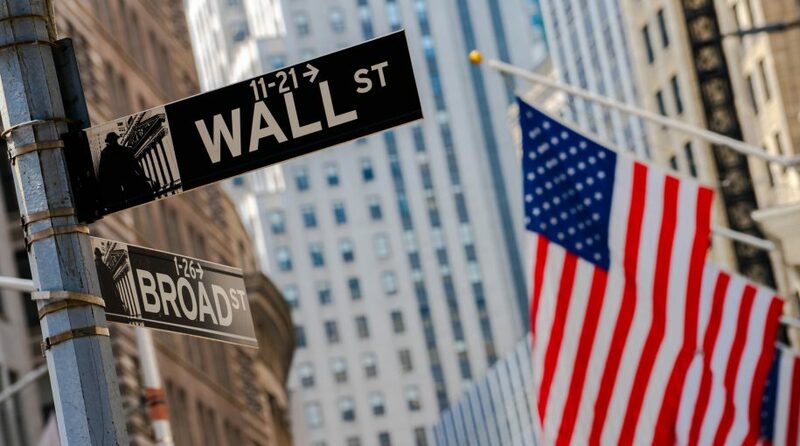 Year-to-date, the SPDR S&P 500 ETF (NYSEArca: SPY) gained 11.8% and SPDR Dow Jones Industrial Average ETF (NYSEArca: DIA) increased 12.3%, with the S&P 500 coming off its fourth consecutive weekly gain and the Dow Jones Industrial Average crossing over its ninth straight weekly advance. Current market trends point to continued optimism for traders. According to Dow Jones Market Data, the Dow and S&P have historically moved in the same direction in the first two months and remainder of the year over 60% of the time.